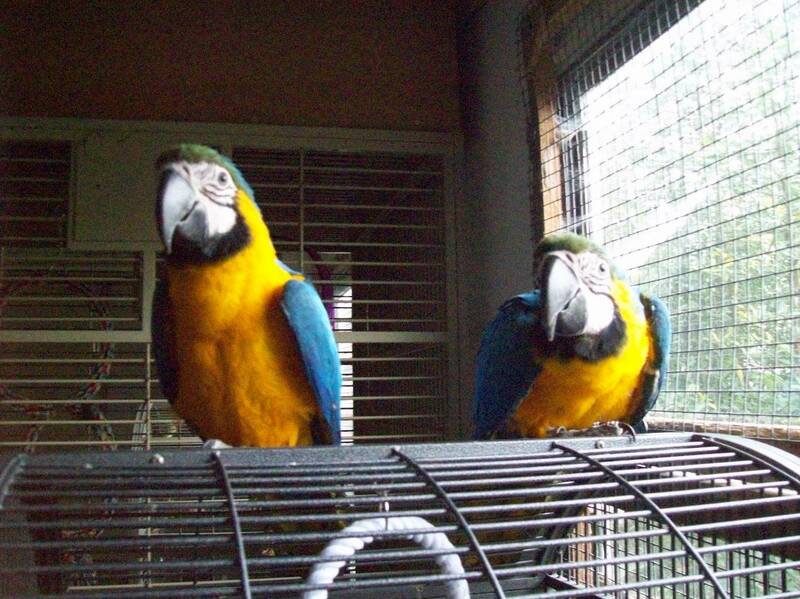 We are a small family run business passionate about exotic birds. We have been open 20 years and cater for the bird enthusiast. 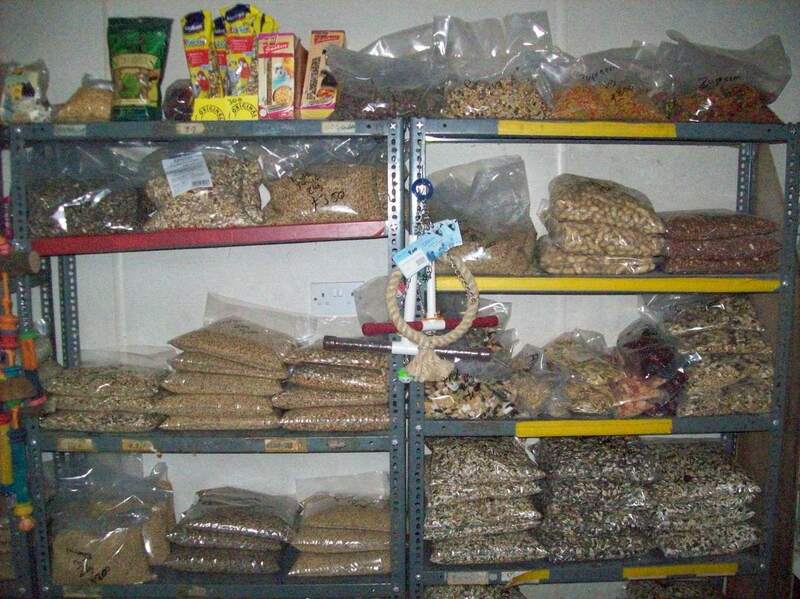 As well as birds we stock seed, cages and everything for your feathered friends. We have kept birds for over 50 years so have a little bit of knowledge. 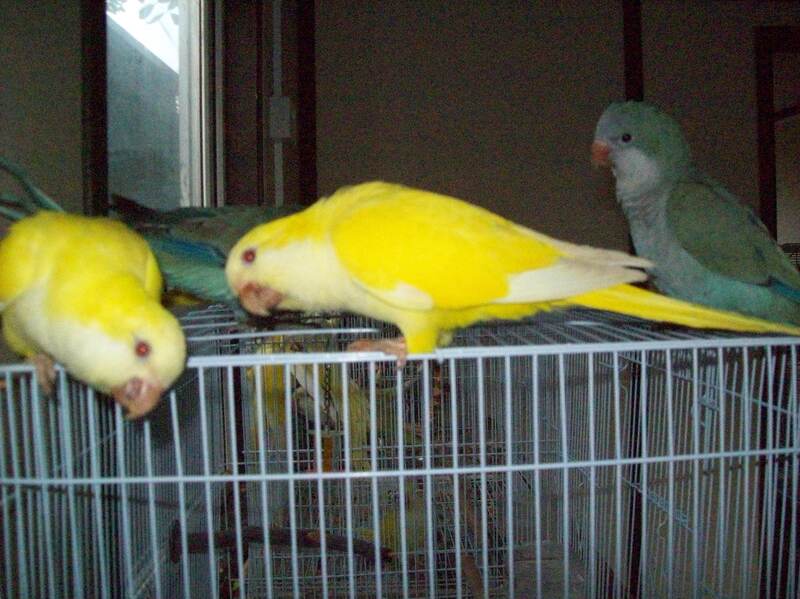 Most of the aviary birds are bred by us but all of the hand reared babies are from our breeding birds. We encourage people to visit the pet bird they are having while it is being reared as it is less stressful on the bird when you take it home. We have a wide selection of birds in our aviaries. Please feel free to visit us at our premises where you can have a good look at our birds in all their beauty. 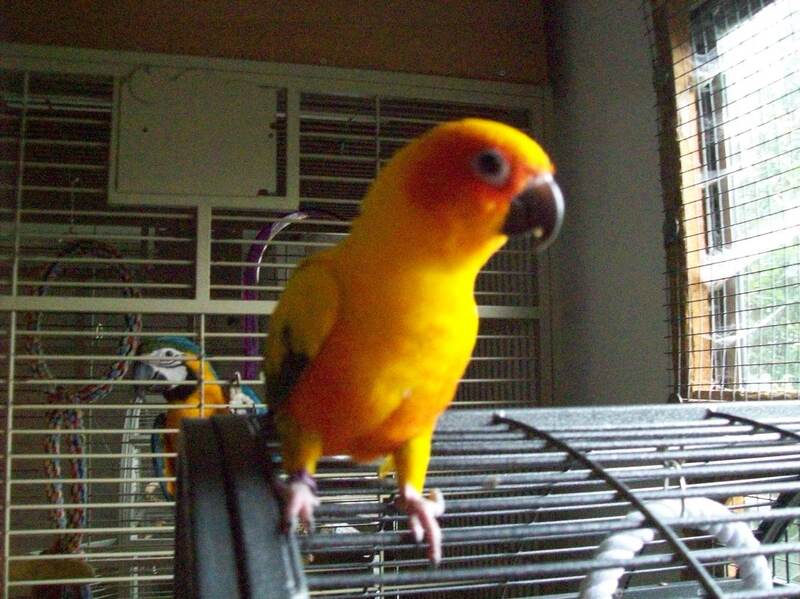 We are pleased to offer a wide selection of hand reared and aviary birds from finches to macaws all English bred. CLICK HERE to see what we have in stock. 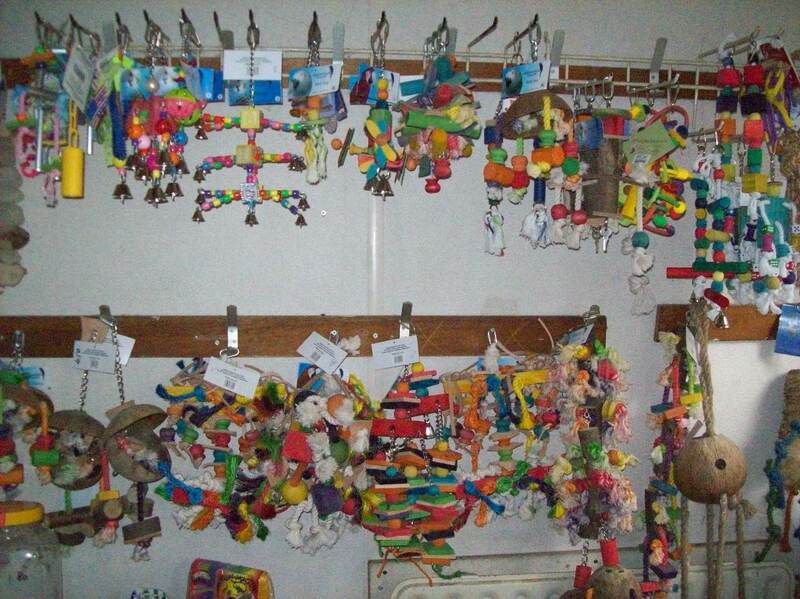 Also cages, seed and accessories. I have been buying birds from Riverbank Aviaries for many years now and they always supply me with the very best quality birds and Roz always is on hand to help when I need it.